It’s once in a life time! We want your images to be beyond amazing! This is Hailee, she is our Yukon model. 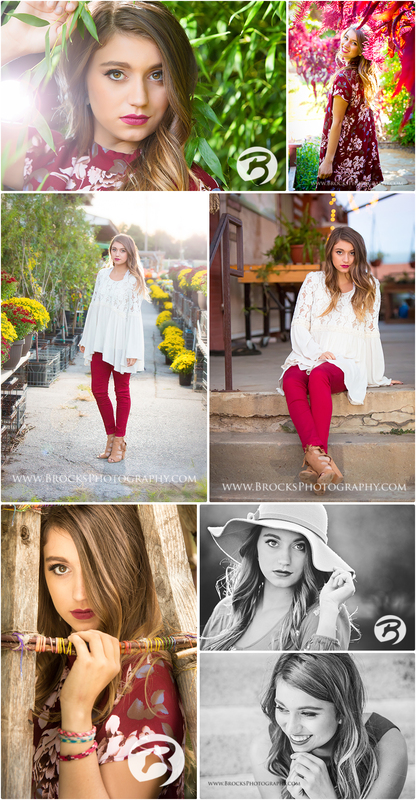 This is just a few of her beautiful images. Senior pictures are so much fun what will we do for your shoot!